Cosmetic Dentistry – How Could Cosmetic Dentistry Change Your Life? Midtown Dental Care Blog Cosmetic Dentistry – How Could Cosmetic Dentistry Change Your Life? The goal of cosmetic dentistry might seem like simply changing the outward appearance of a patient’s smile. However, using today’s cosmetic dentistry procedures to go about improving your smile has far-reaching effects beyond just appearance. Fixing unsightly imperfections with your smile is often the same thing as correcting unhealthy parts of your dental structure. 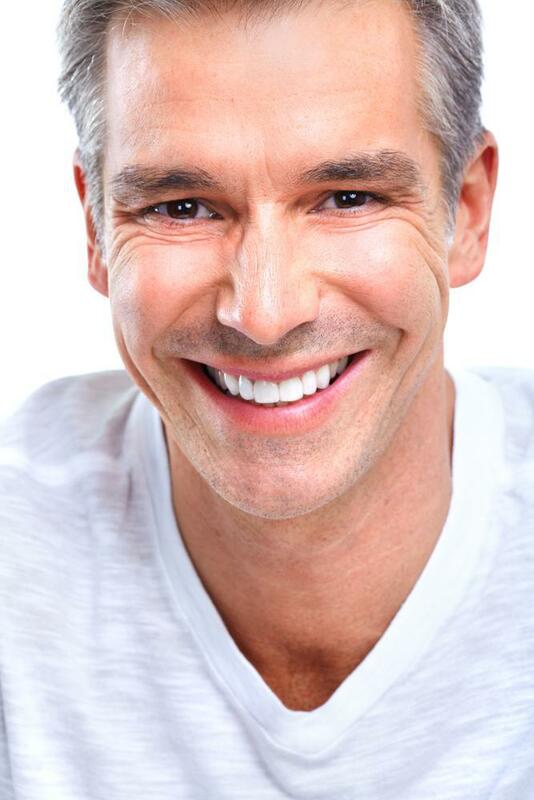 Cosmetic dentistry can also impact parts of your life beyond your physical appearance. As your confidence improves, your social well-being and emotional health may improve as well. A warm, welcoming smile is a great asset in today’s society. Even if your teeth are not movie star perfect, people tend to lend more trust to others who can maintain eye contact and smile throughout a conversation. But if you are embarrassed about your teeth, you are less likely to smile. Even though you’re simply being self-conscious about your smile, being literally tight-lipped can send mixed signals on dates, in professional meetings, and business interviews. A 2001 study published in the Journal of Social Psychology found that physical appearance, including a person’s smile, had a direct impact on how others perceived them. In the study, researchers took photographs of random faces, altering some of the photographs to make it appear as if the individual had crooked teeth. One group of participants was given the unaltered photos, and another group was given the altered photos of the same faces with bad smiles. When asked to rate the faces on attributes such as intelligence and leadership, the faces with crooked teeth were rated about 10% lower almost every time. Of course it’s unfair to judge someone based on their smile. But as the study proves, it’s also human nature. Fortunately, advances is cosmetic dentistry are allowing more and more patients to correct imperfections in their smiles. Minor imperfections such as slightly crooked or chipped teeth can be fixed with porcelain veneers or bonded composite fillings NY. Even complete dental restorations can be done with dental implants and dental bridges. Cosmetic dentistry is not always strictly cosmetic, either. While a person might want to fix a badly decayed or broken tooth simply because its appearance is bothering them, placement of a dental crown not only corrects the unsightly appearance, but also stops further decay. Getting tooth implants to replace missing or broken teeth will improve your smile to be sure, but it will also help prevent gum disease as well. 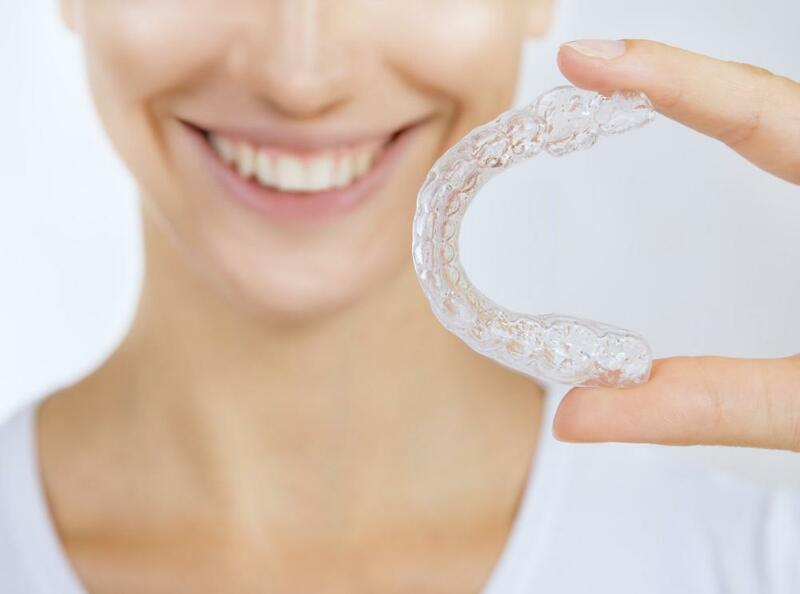 If your teeth are misaligned, using an orthodontic treatment such as invisalign or clear aligners will straighten your teeth and give you confidence in your new smile, but it might also prevent chronic headaches associated with crooked teeth. Besides improving the social and dental health of the patient, cosmetic dentistry can also have a lasting impact on how patients care for their teeth. It’s easy to be discouraged from regular dental hygiene if you’re embarrassed by your smile. But after a smile makeover, it’s not difficult to imagine being so pleased with your new smile that you’re encouraged to take care of it for years to come.